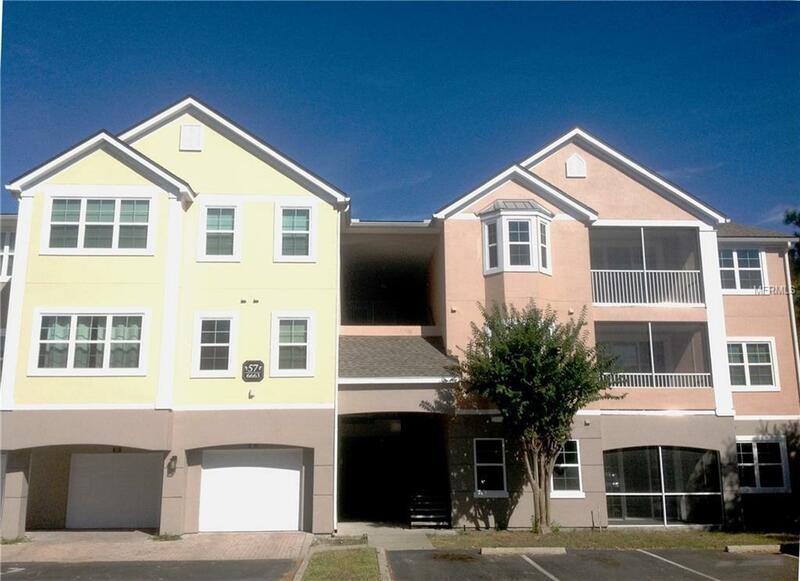 Very nice second floor two bedroom two bathroom condo in The Hamptons at Metrowest. Spacious split floor plan with two master bedrooms. Both bedrooms also have walk-in closets, attached bathrooms and large garden tub. Living room area features built in computer desk area and screened balcony. Rent includes full size washer/dryer, water and access to community amenities. The Hamptons at Metrowest is a gated / gaurded community that has an indoor basketball court, extensive gym/workout room, two swimming pools and a clubhouse. Community has boat ramp for access to Turkey Lake.